Home > Milk Chocolate Dried Cherries 8 oz. Milk Chocolate Dried Cherries 8 oz. 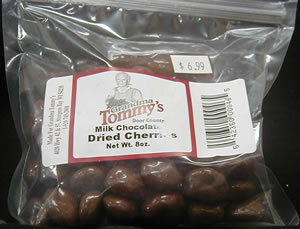 Grandma Tommy's 100% Montmorency cherries covered in milk chocolate.